the end of 2016 following exclusive tea experience has added in our tour program list. 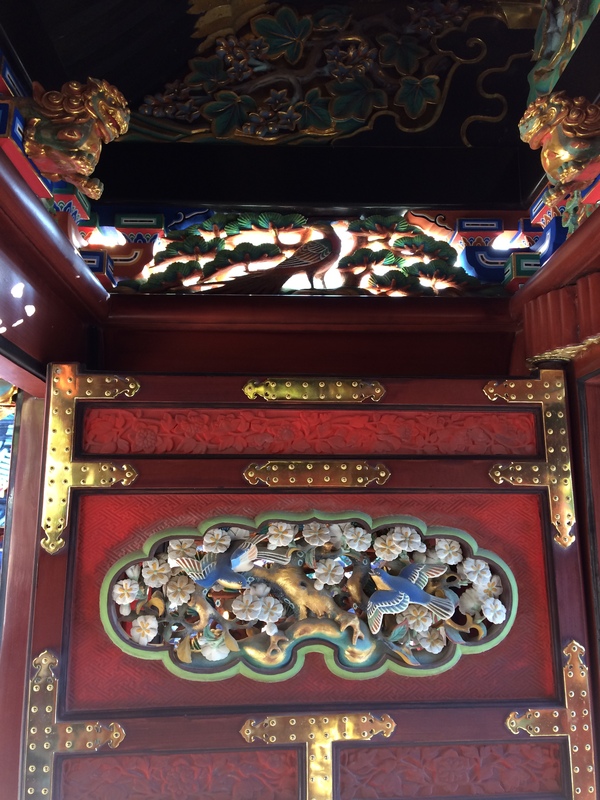 I visited Toshogu shrine in Mt.Kunozan ,one of the visiting places this new year day. You will visit a well known tea firmer and learn how to produce high quality green tea and enjoy characteristic teas at a traditional house. Shinto style of praying in the main shrine in list of the national treasure in Japan. 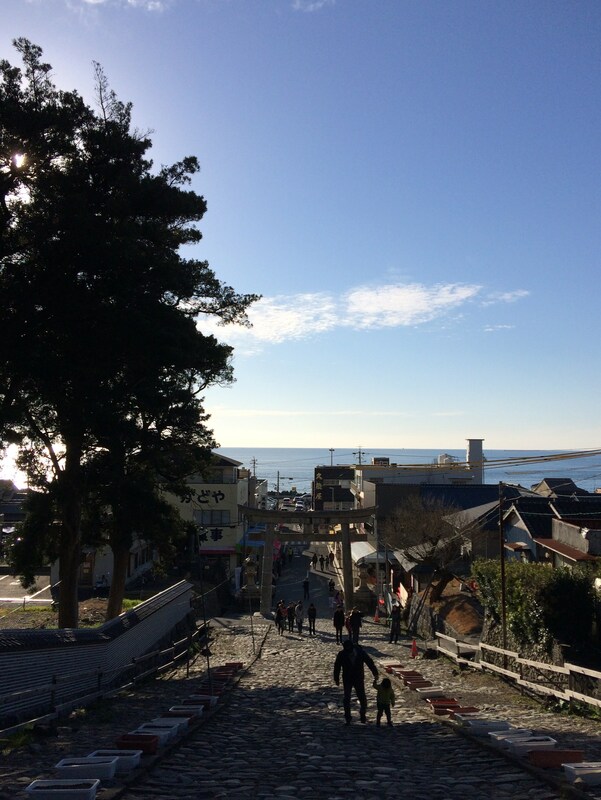 The main approach to the great shrine is from the south and involves a considerable climb up the mountain. 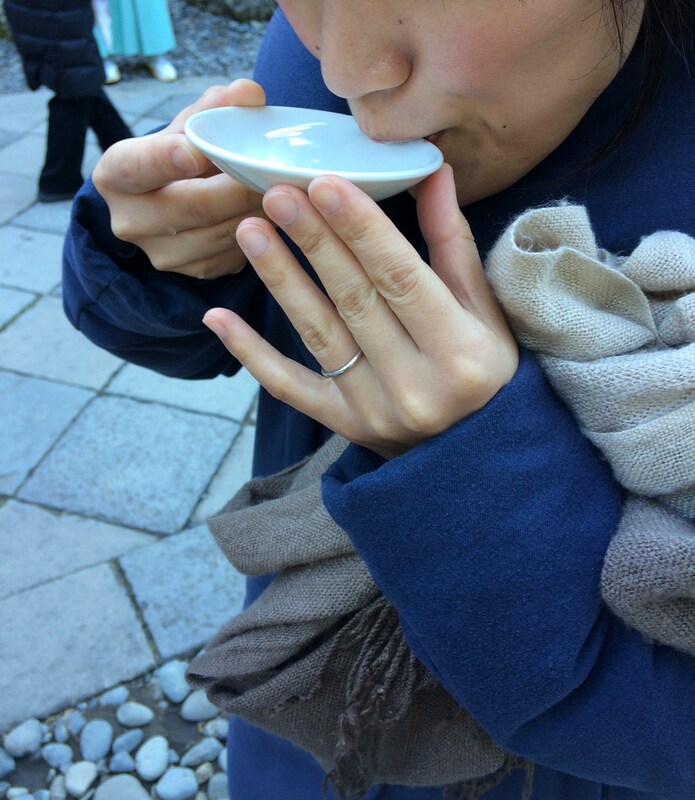 People feel happy and closer to the gods When they have Sake in Shrine. Traditionally it is believed that Sake connects people directly to the gods. 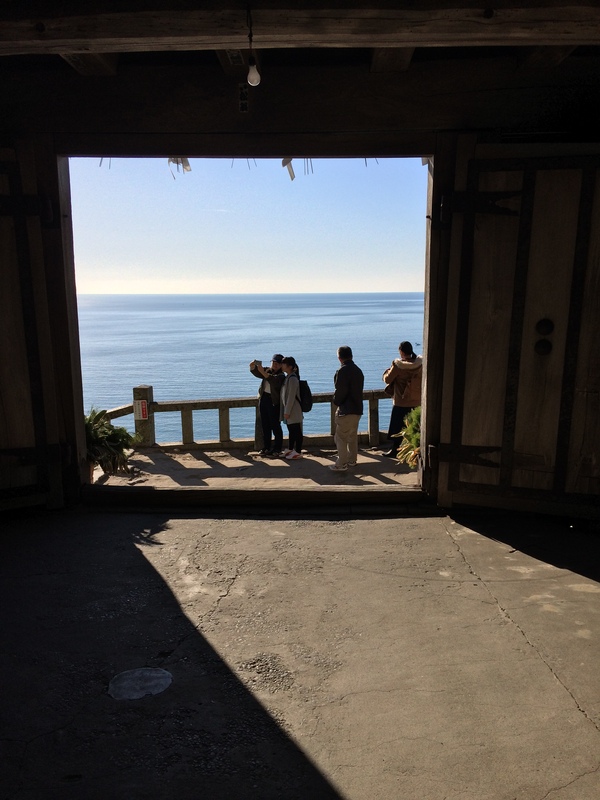 You can enjoy climbing up the stairs at your own pace but at least when you get to the Shrine you’ll have the satisfaction of having made it up 1159 steps. 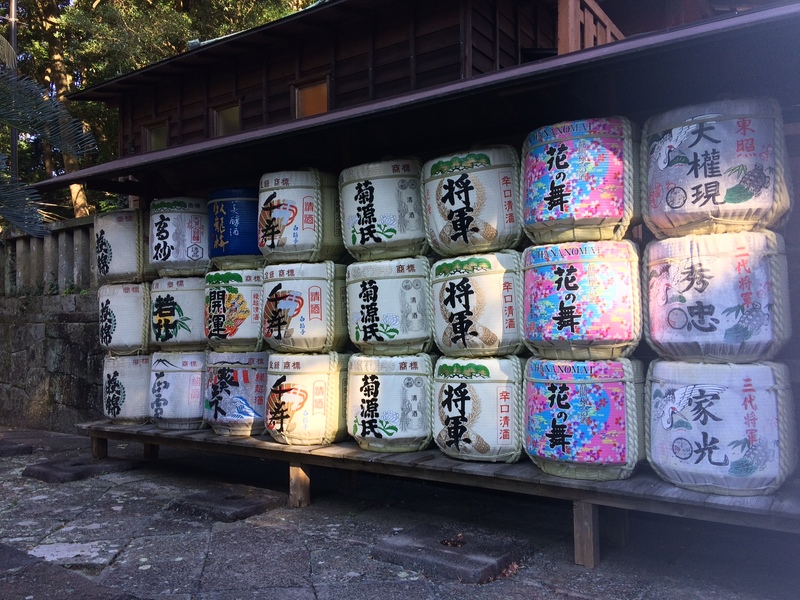 When you Visit Shrine in Japan ,You’ll encounter barrels with straw blankets.Those are sake barrels called kazaridaru. it means “display barrels” and not full of Sake. 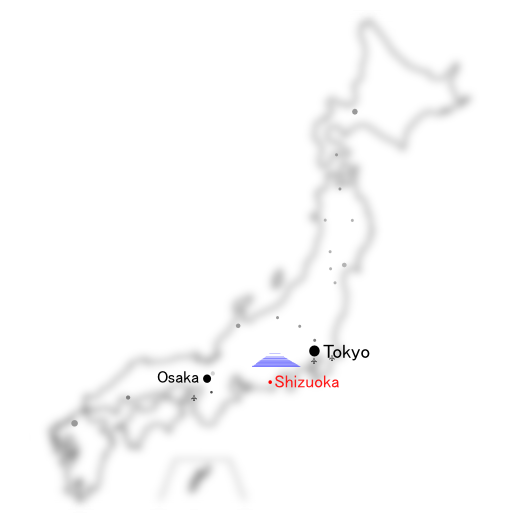 Approximately 30mins Taxi ride from JR Shizuoka Station. 前 過去の投稿: Happy New Year! May this be a happy and fruitful year.